Do What Matters … NOW! Want to live a life packed with success and purpose? You can, and the good news is that it is our personal choice to DO what really matters in all our roles in life—family member, co-worker, member of community, and for our own personal care and health. 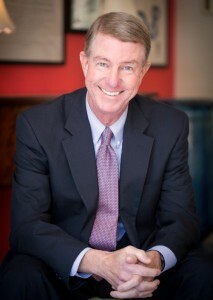 Author Kel Landis has spent over 25 years in banking, over a dozen years in private equity, and a lifetime as a community leader. 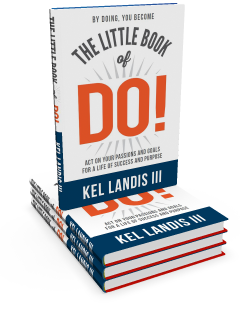 In The Little Book of DO!, Kel reveals the stumbling blocks to a life of doing, and offers practical insights and methodologies for how we can all live a highly rewarding life that not only affects us individually, but the world around us. Using real people in real life situations and their experiences as examples, he illustrates the transformational power of DO to become who and what we want to be. The wonderful journey of “becoming” begins with the personal choice to DO! in our own lives, while we then inspire others to do the same.